Peterborough Greyhound Stadium is THE most dangerous track for dogs in the UK, according to figures from CAGED. So far this year (1st January 2018 - 2nd August 2018) there have been 1,439 collisions, 48 dogs fell, 19 dogs finished lame, 33 dogs hit the rails and 16 dogs were unable to finish. In 2017, a Peterborough greyhound trainer was found guilty at a GBGB disciplinary hearing of having a greyhound which tested positive for dexamethazone. Frisby Barney is a male greyhound who was found in the Chinese dog meat trade - he was last raced at Peterborough. Greyhound racing is nothing more than a sordid industry that relies on gambling to make its money. Not only is the greyhound racing industry known for its callous cruelty and disregard for the dogs it uses and abuses, gambling establishments negatively affect the community as a whole. We are calling on Peterborough Council to close this establishment. Thank you for signing! 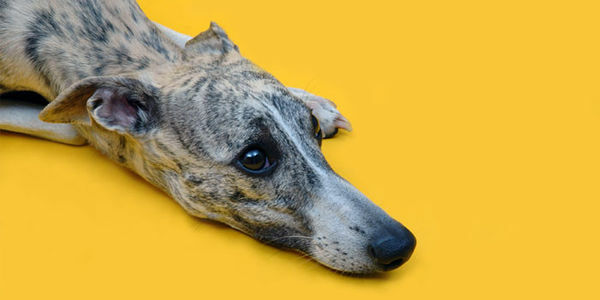 If you live in the UK, please also sign the Government petition to Ban Greyhound Racing in the UK. https://petition.parliament.uk/petitions/227678. If we get 100,000 signatures by 28th February, this will be considered for debate in Parliament!